Do you remember those college days when you would go into Penneys for something to wear on a night out but you ended up getting an entire outfit? And only wearing it once? Those days are over. First of all, when you’re an adult, you can’t afford to be spending so frivolously! (How did we do it in college times? Oh, yeah, Celtic Tiger.) Also, we are all trying to shop more sustainably, and first steps mean not shopping for an outfit in Penneys and only wearing it once. This outfit, I’ll admit, has two components from Penneys. It can’t not when the entire thing costs so little. I didn’t want to get the whole thing there because it didn’t quite have everything I wanted, to be honest. I’ve also left out a coat or jacket because this is a chic summer look and I’m feeling optimistic. It all starts with one plain white dress. 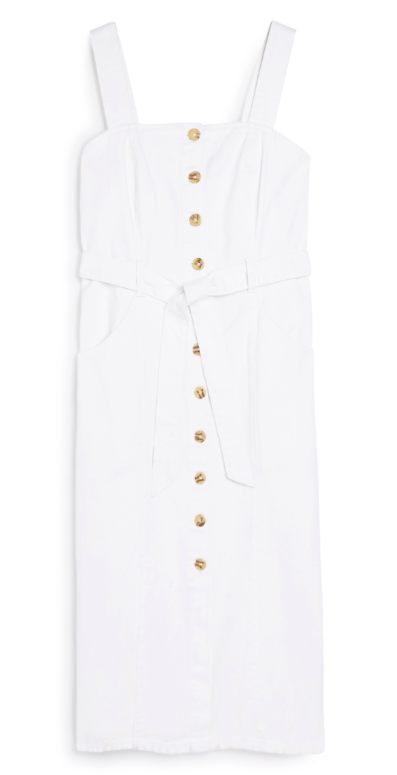 This one comes from, yes, Penneys, and it’s the dress version of the skirt of the season. The beauty of a dress like this is that you can add a jumper over or a jacket and it can change the whole vibe. But it’s still a statement piece on its own, so it needs very little accessorising. That’s why I’ve kept the accompanying pieces to a minimum (and they’re minimal at that). These shoes will come in very handy this summer. 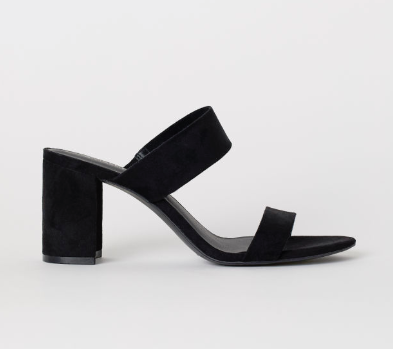 They’re plain and black but they’ll go well with dresses like this and, obviously, jeans. 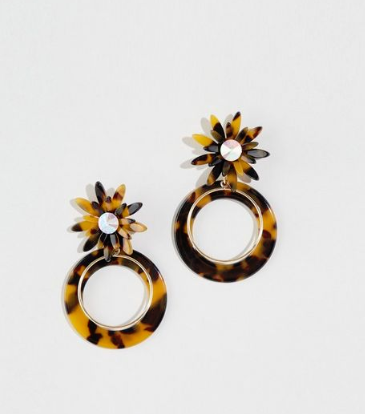 To jive it up a bit, tortoiseshell earrings are a must. I love this print because it’s neutral and will go with pretty much every colour. But, it’s great with black and white. And, to finish, you need a bag to store that cardigan I’m not mentioning and all your other bits and bobs. 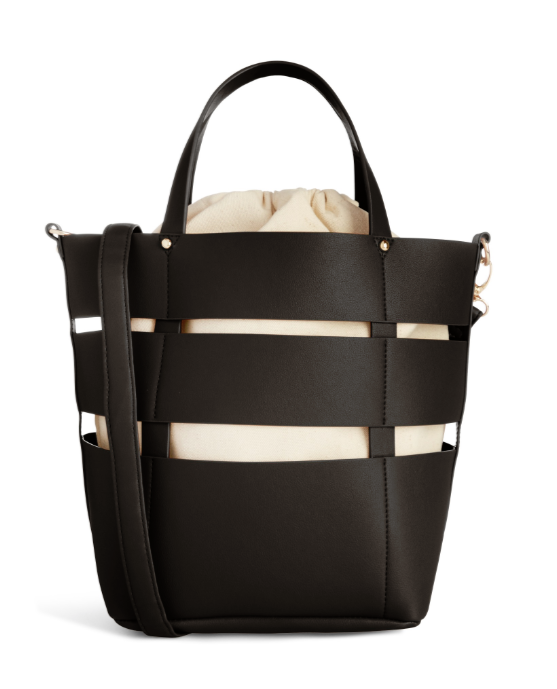 You can use this one on a city break or by the beach.